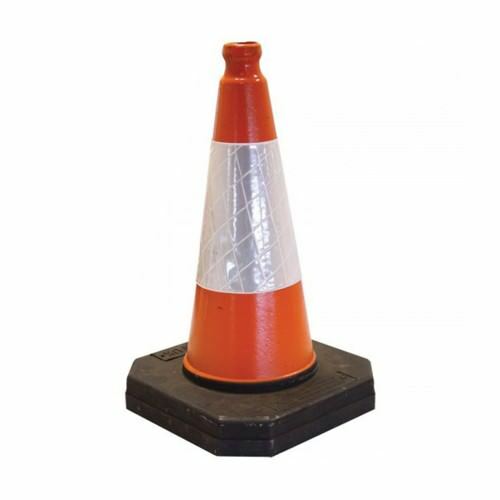 We provide a range of fencing, pins and cones products that mark out perimeters and work areas. 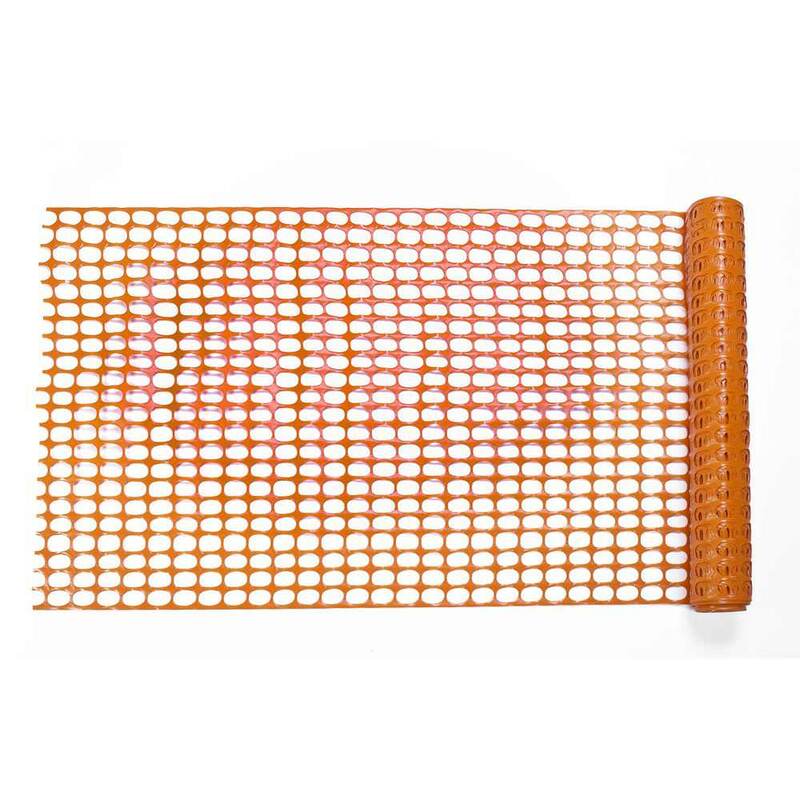 The products in this range include 1x50m barrier fencing rolls in blue & orange, 4’6” fencing pins with hook, steel road pins, setting out pegs, 26m red & white bunting tapes, debris netting in 2m & 3m, road cone sleeves, 450mm road cones, 750mm road cones, 1000mm road cones, no waiting cones and wynchwood flexible verge posts. If you have any enquiries about any of our items, our cooperative sales team is here to help at Sibbons on 01206 823448, email us at: sales@sibbons.co.uk or via the website. Why don’t you join us and keep up with the business on Facebook? 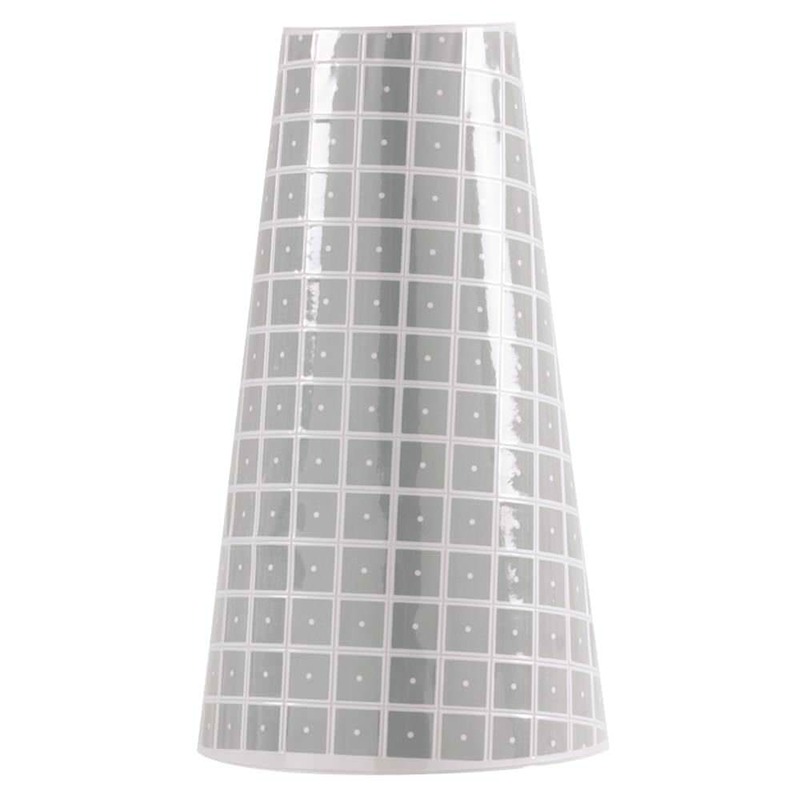 We promote our latest stock and notify our customers about the latest deals and offers. 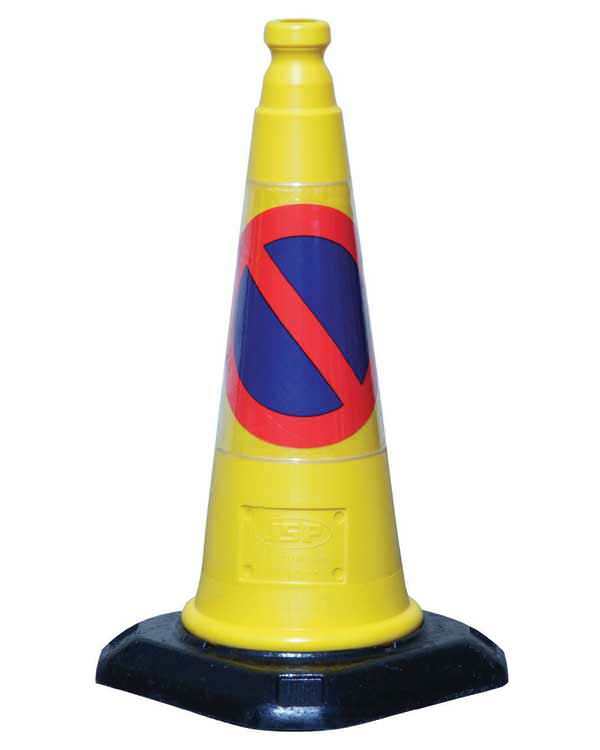 The preferred traffic management and term maintenance two-part moulded cone with UV stabilised LDPE moulded top and heavy duty 100% recycled composite base. 50m x 1m rolls of temporary fencing, extruded from UV stabilised polypropylene. 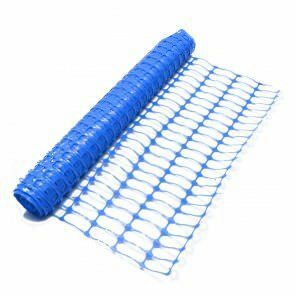 50m x 1m rolls of temporary fencing, 8kg, extruded from UV stabilised polypropylene. 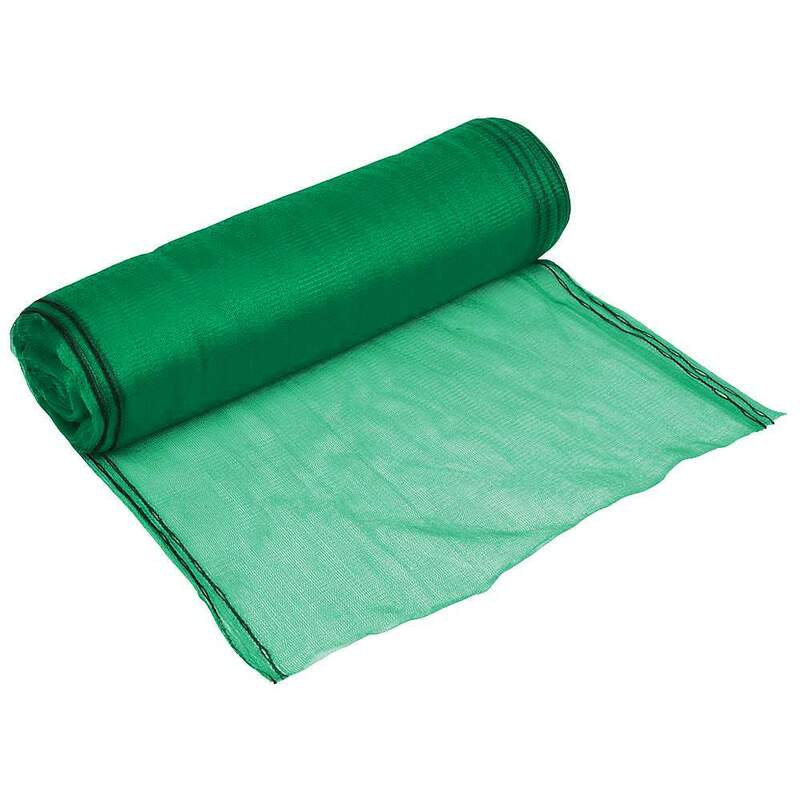 A durable Plastic which is also weatherproof and is reusable for use over and over again. 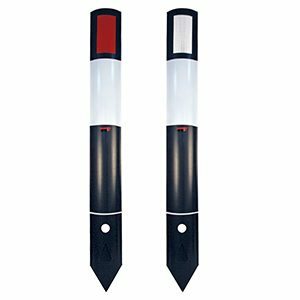 Red and white plastic pendant markers on a weather proof rope 26m long. 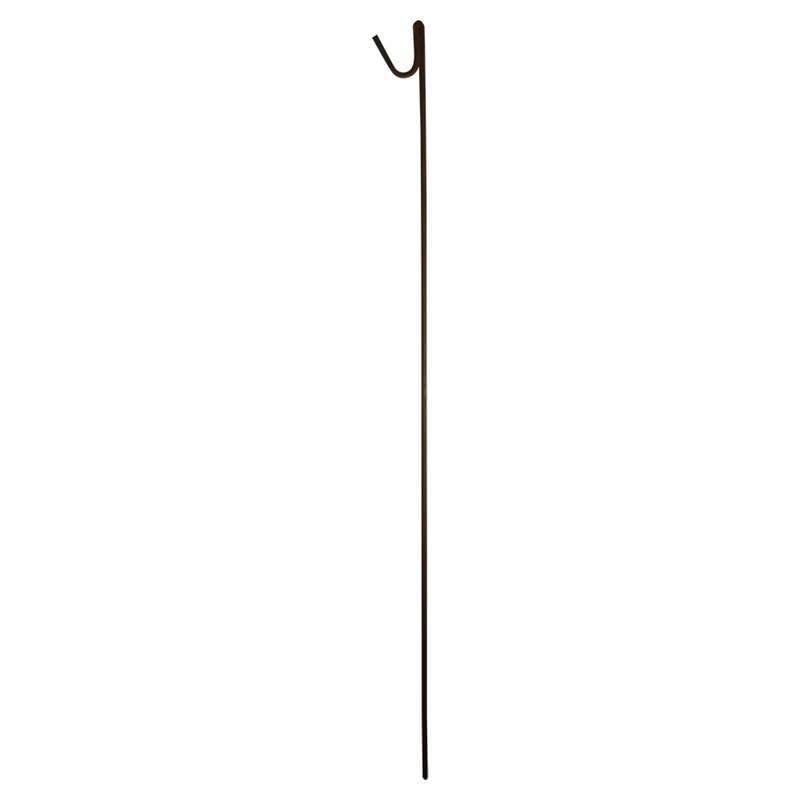 Curly top fencing pin, used with plastic barrier fencing. 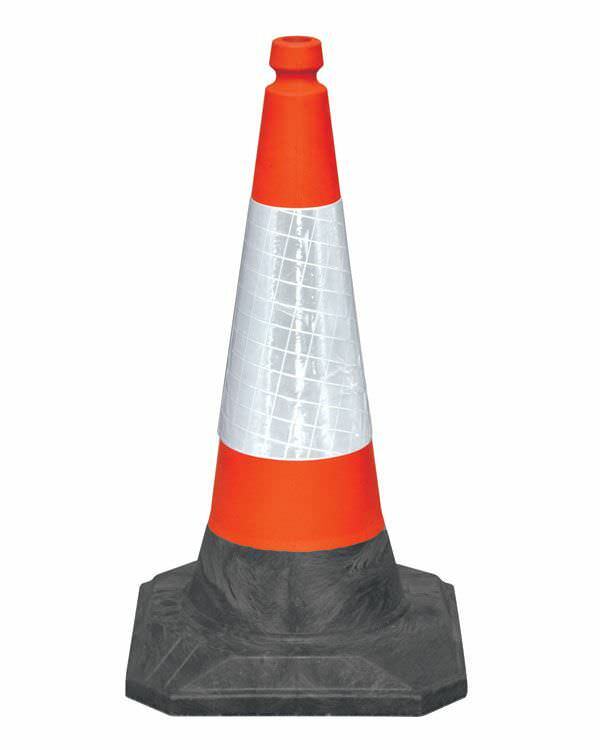 100% recycled cone complete with reflective sleeve. 100% recycled cone complete with No Waiting sleeve. 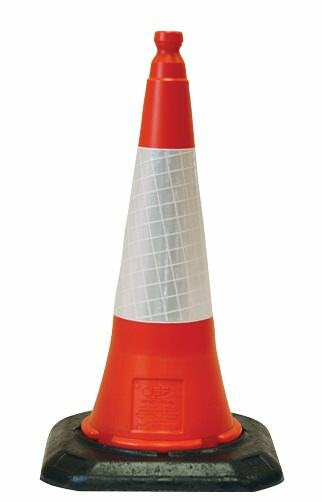 Road cone sleeves to fit 450, 750 and 1000mm road cones. 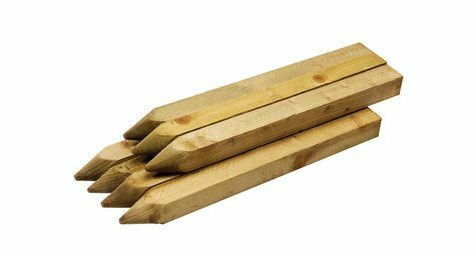 Timber made setting out pegs ideal for use in displaying signs and marking temporary fencing lines. 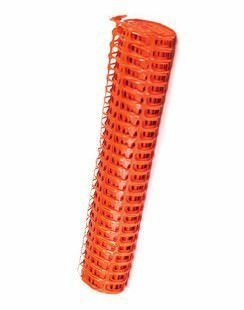 The Wynchwood Flexible Verge Post is an easy to clean and maintain moulded spring-back post.